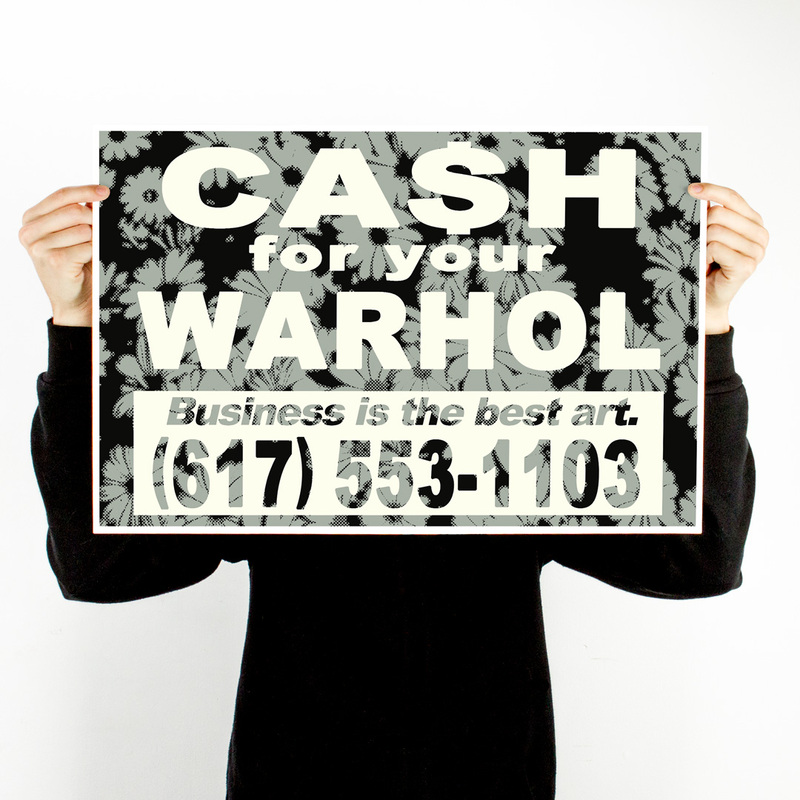 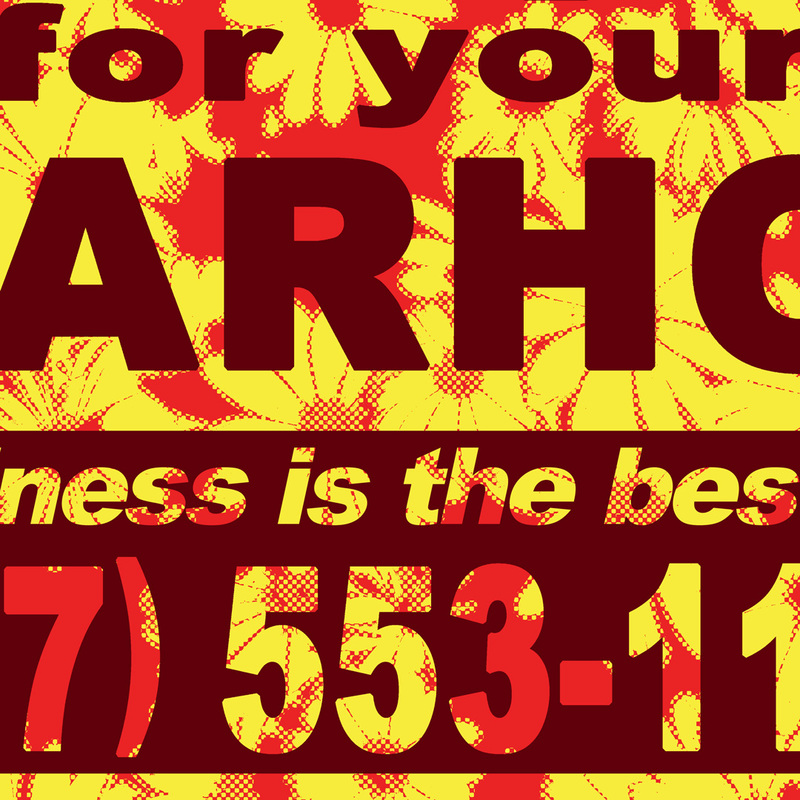 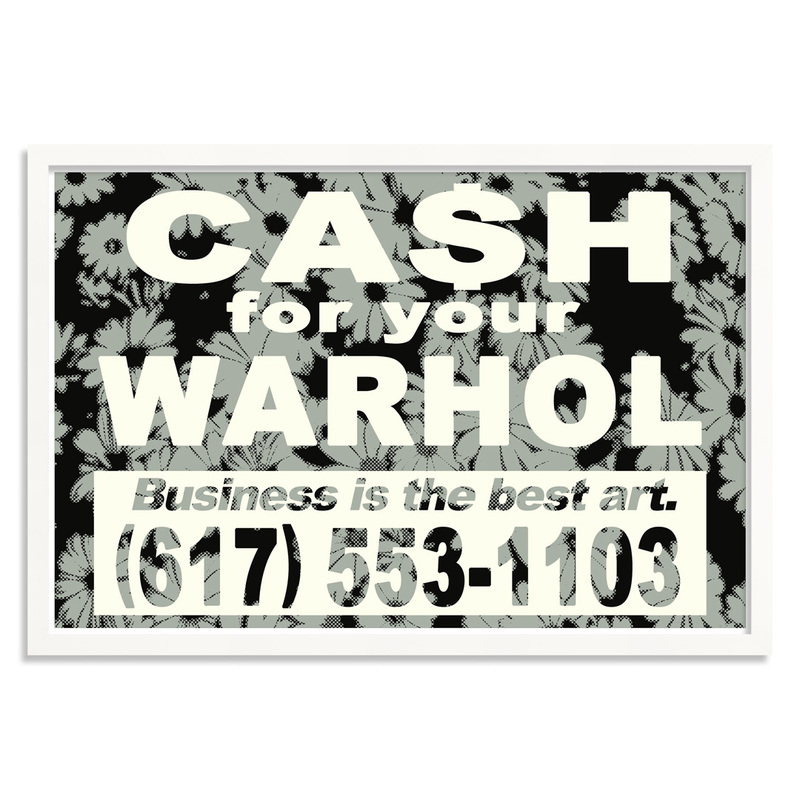 HOME / ARTISTS / Cash For Your Warhol / 2-Print Set - Business Is the Best Art. 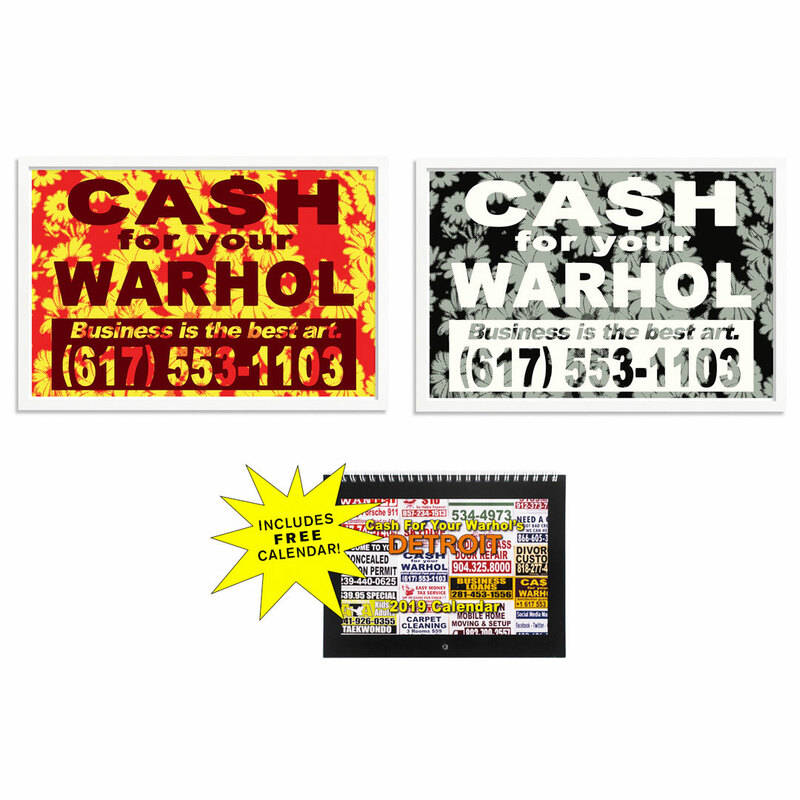 2-Print Set - Business Is the Best Art. 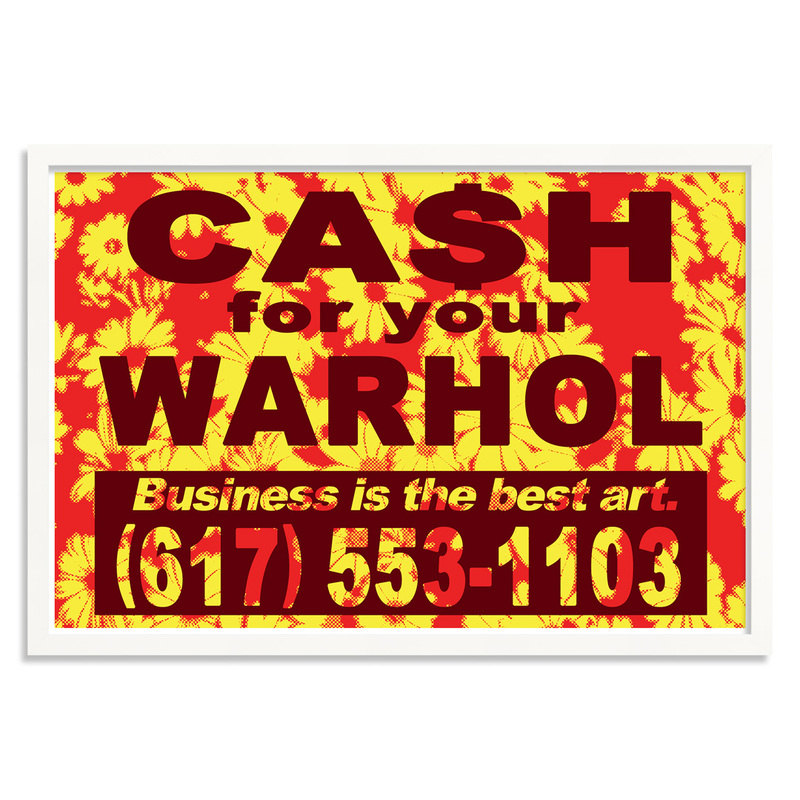 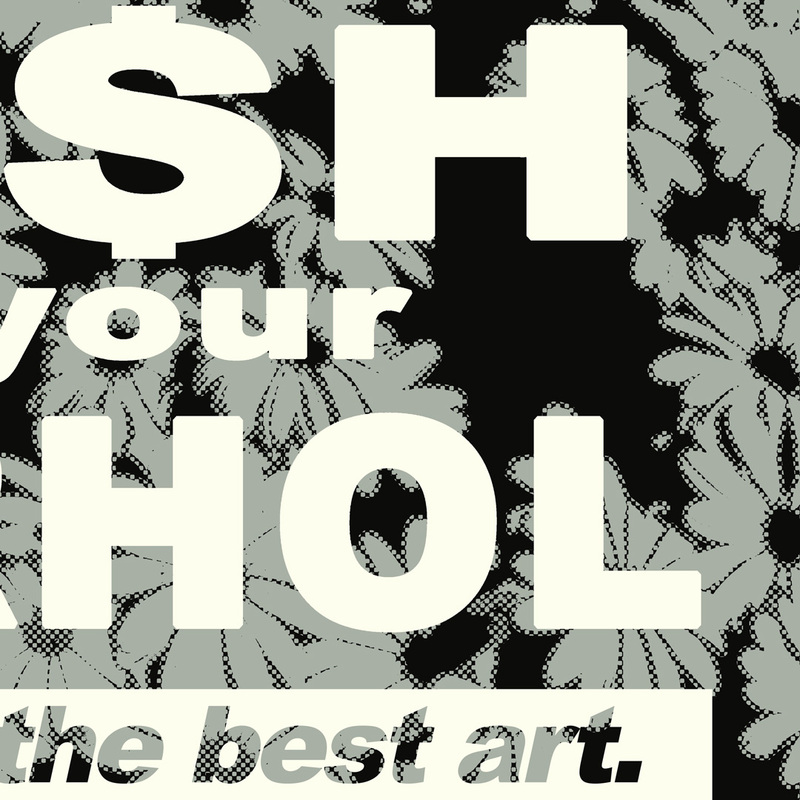 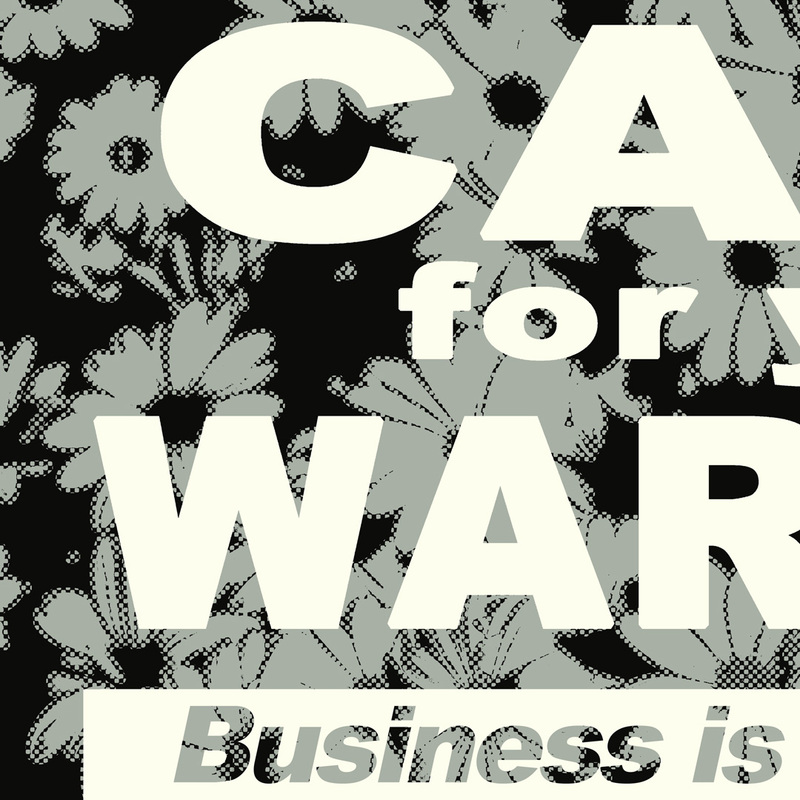 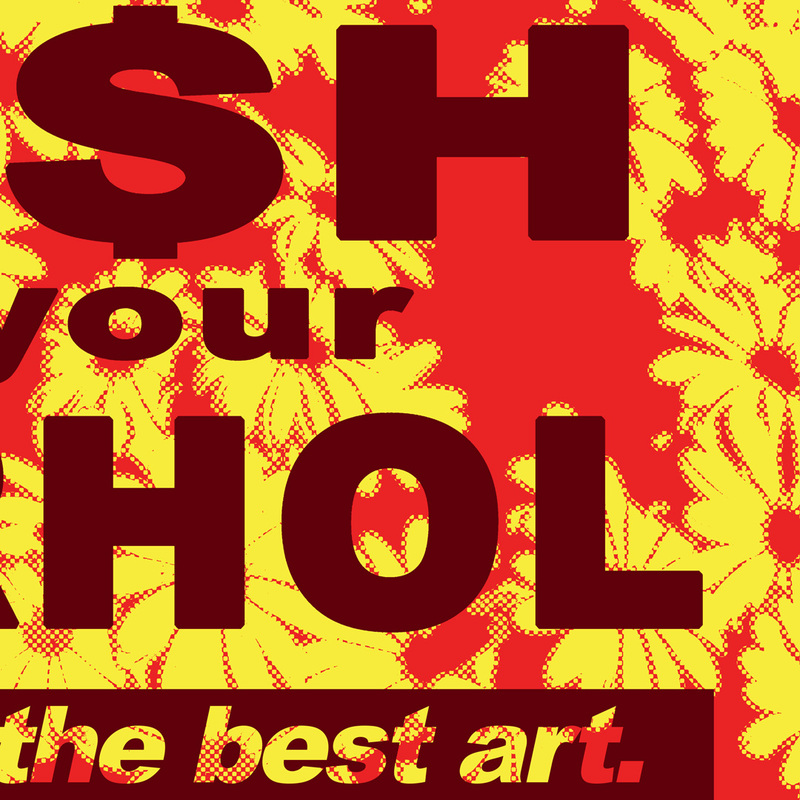 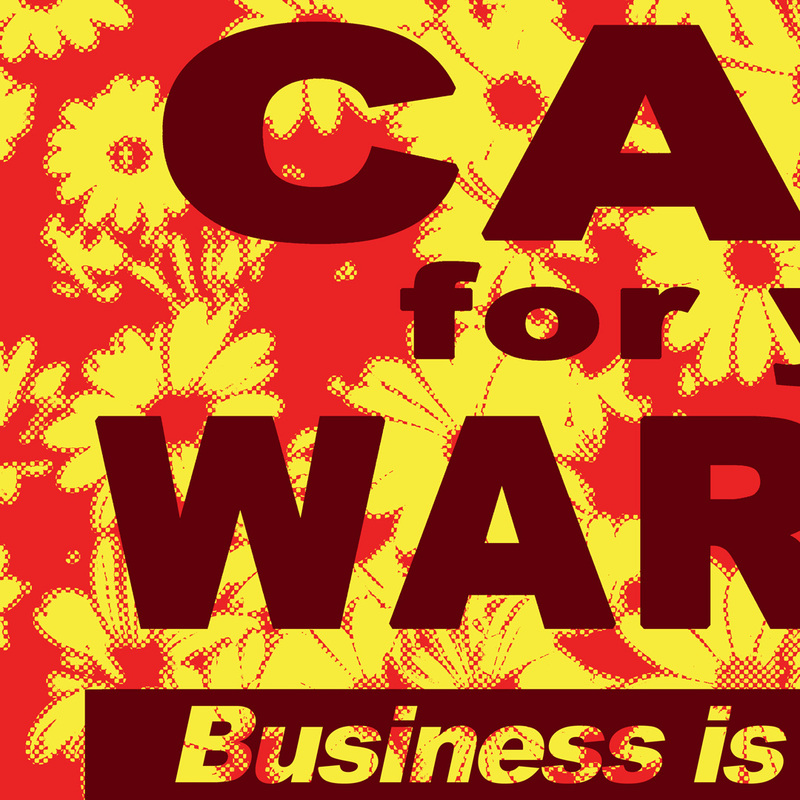 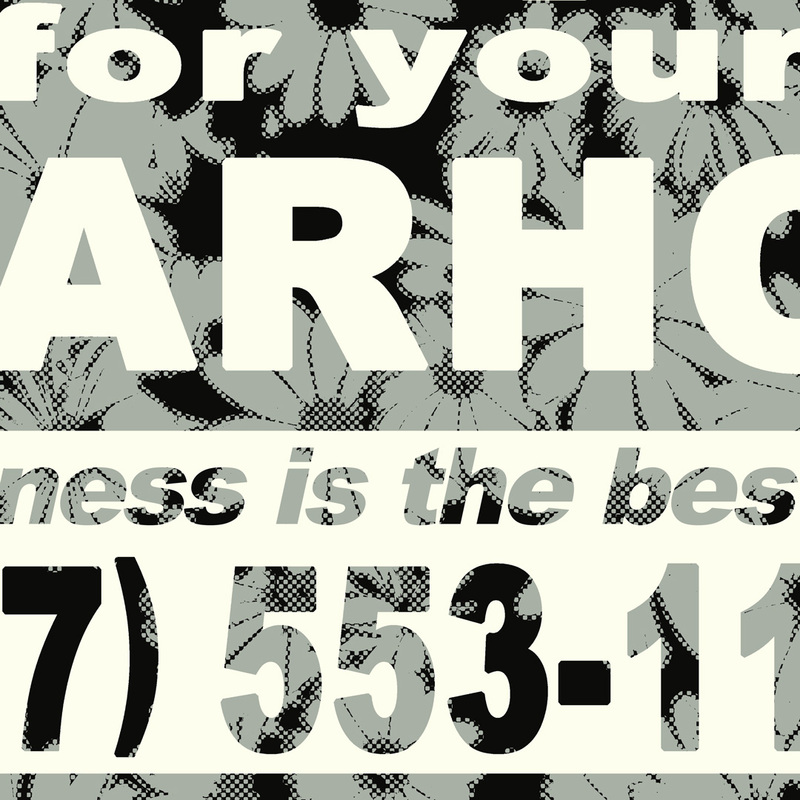 By Cash For Your WarholPart of CFYW Year End Blow Out! 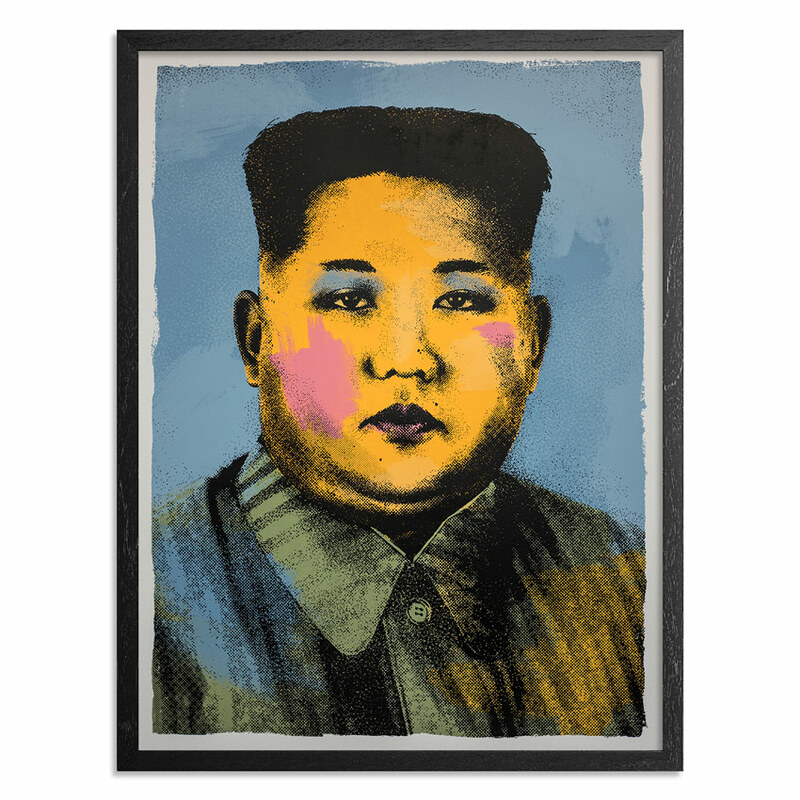 This RUN comes signed, numbered and with a Certificate of Authenticity from Cash For Your Warhol and 1xRUN. 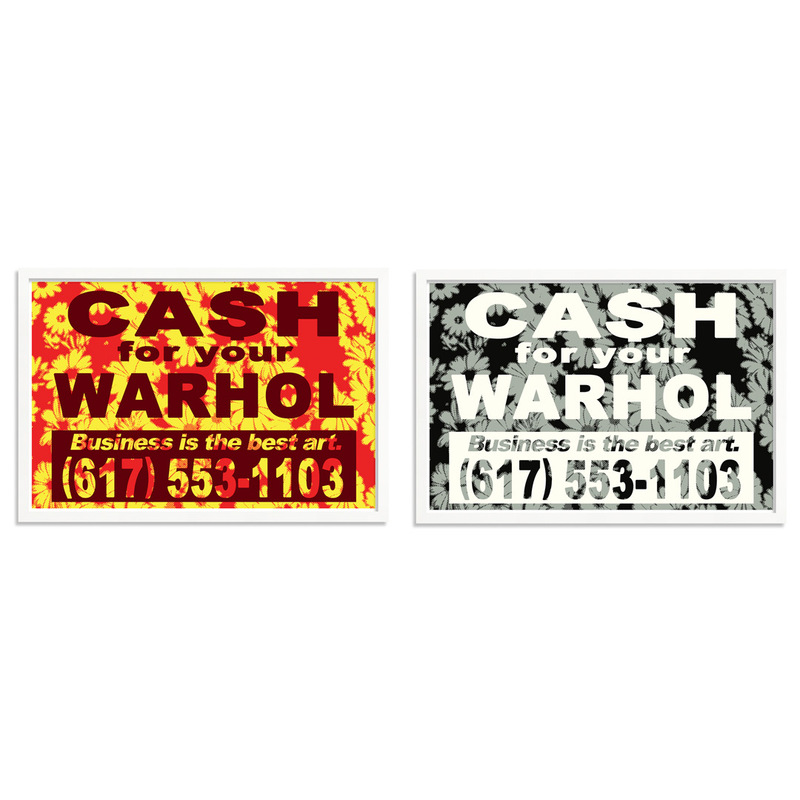 Cash For Your Warhol is an art project created by Geoff Hargadon, created in the midst of the most recent financial crisis. 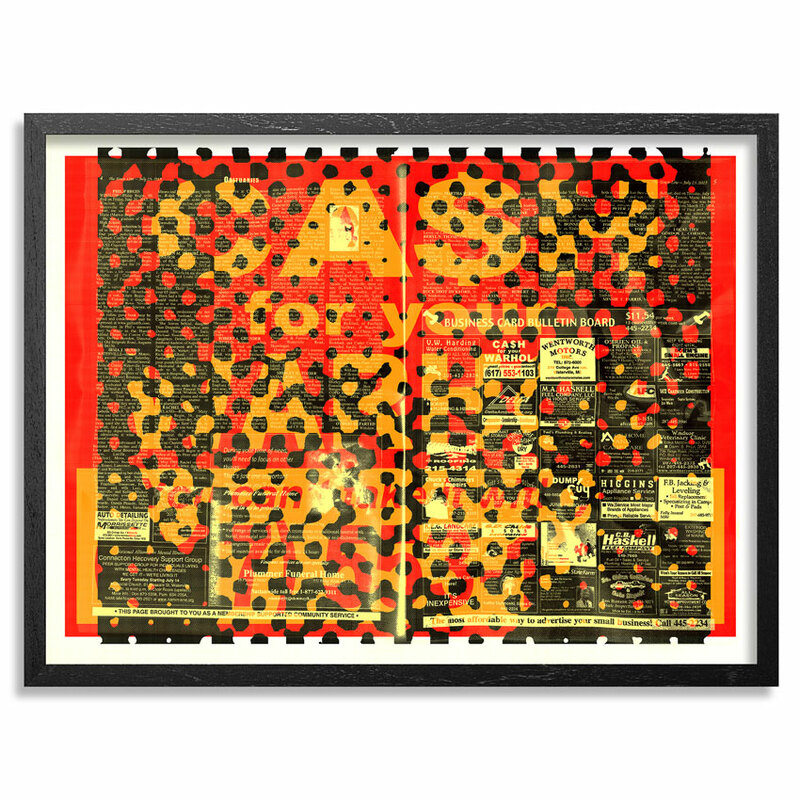 In 2011 it was featured by Société Perrier at Pulse Miami, and highlighted on opening night at Moniker Art Fair in London. 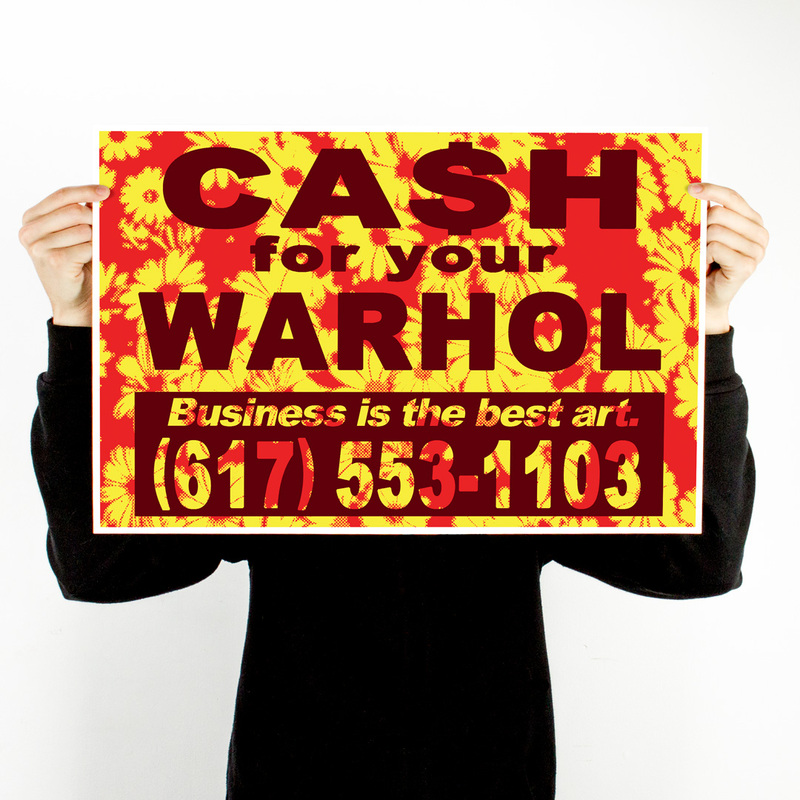 The work has since been developed in various media, including Coroplast, plaques, screenprints, stickers, audio, billboards, and photography. 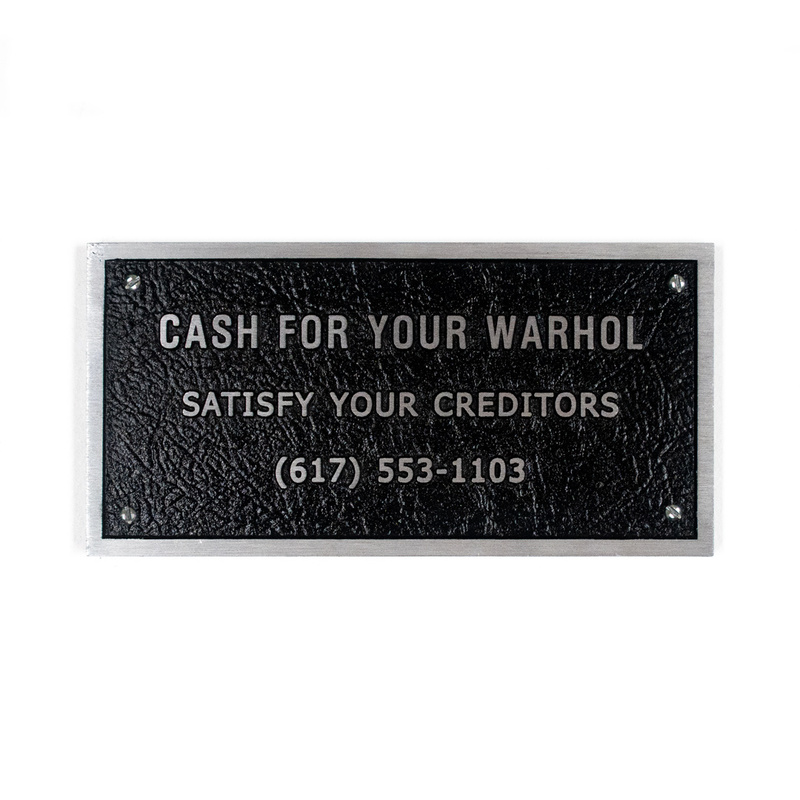 CFYW has been collected widely by collectors and institutions such as the Andy Warhol Museum, MIT List Visual Arts Center, and Cornell Fine Arts Museum at Rollins College.